Comment: I need lawn cutting and trimming every other week and maybe trim back some hedges. Comment: Need weekly grass cutting /trimming for my home. Comment: We have small front yard and an equally small rear yard fenced. We also need all edges trimmed. Comment: Would like to have someone to mow and clean-up small back yard on scheduled regular basis. I live in a middle townhouse that have a gate for back yard entry. Wilmington Lawn Care Services are rated 4.71 out of 5 based on 2,042 reviews of 40 pros. 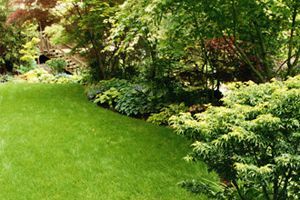 Not Looking for Lawn & Garden Care Contractors in Wilmington, DE?